Relax in a bucolic setting with flower Seine, a large terrace surrounded by greenery and flowers, on the edge of Port aux cerises.Contemplez the Seine, punctuated by the ride barges and oars and enjoy this relaxing landscape, ideal for a relaxing moment in the sun. In winter, the Seine did not lose these charms and makes less crackling romance & delights near the fireplace. 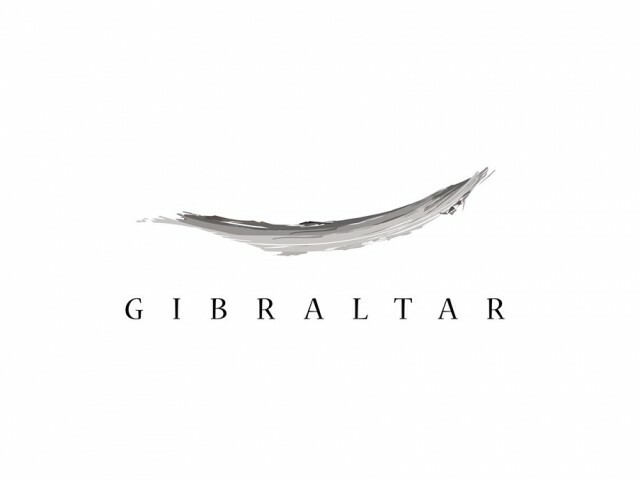 Over the seasons, Gibraltar receives you at the table by the fireplace or beside water, 1/2 hours from Paris. Gibraltar offers a French bistro cuisine, between Terre & Mer. A refined and inventive signing elaborated with a tour to the cultural quality product.